← The Stone’s Heart is out today! I hope everyone is having a brilliant day. For some reason (*cough* Jessica Thorne *cough cough*) I had to put my republishing adventures aside for a little while there, but it’s that time again and I’ve been working away at the series A Tale of the Holtlands. This comprises the two novella’s The Wolf’s Sister and The Wolf’s Mate, which were previously published by Samhain Publishing, and The Wolf’s Destiny the novel length conclusion to the story. I’ve been repackaging and updating these and I’m delighted to reveal the cover for The Wolf’s Sister today. 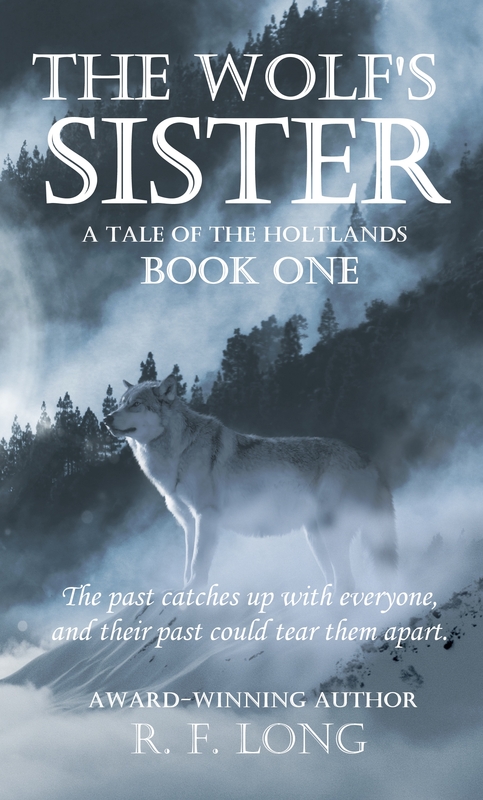 The Wolf’s Sister ebook is up for pre-order (Amazon.co.uk, Amazon.com) and will be available on the 29th March along with a paperback version, with the other two following in the next couple of months. is his gentleness. She never expected love.